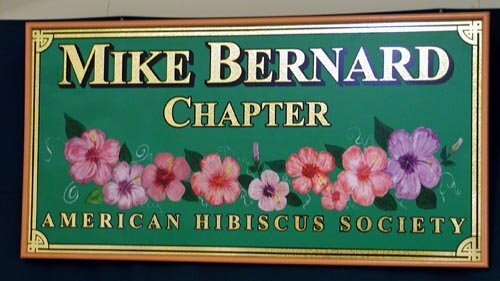 Sooner or later comes the day when you look at your hibiscus and say: "I wonder if I can get more plants of a particular hybrid myself?" and most of the times you can. Different people do things in different ways and they may be equally successful. See what works best for you. Some varieties, even under optimum conditions, can be very difficult to get to root. You should get about 80% of hibiscus rosa sinensis to root. 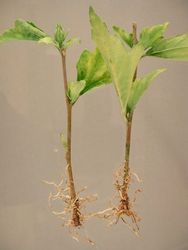 The remaining 20% will not root and will need to be grafted, or will have weak root systems and are better grafted.